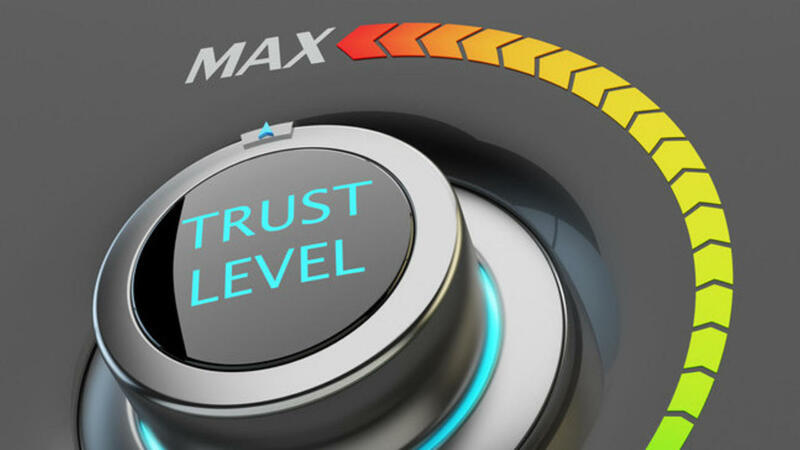 The relationship between people pleasing and trust has come up a few times this week in my work with my clients. Seems there are many people who believe, like I did, that pleasing others fosters trusting relationships. © 2019 Anjali Leadership Inc.